Glynis’ Kitchen opened in Reading, PA on April 11, 2018 during Berks Jazz Festival! AlbrightCuisine was aboard the Summit ship on Celebrity Cruise Line for the Smooth Jazz Cruise 2018.1 and 2018.2. 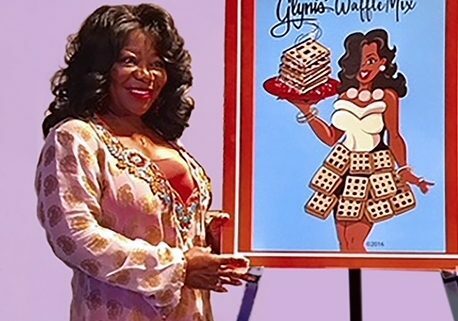 Glynis’ delicious waffles were served! 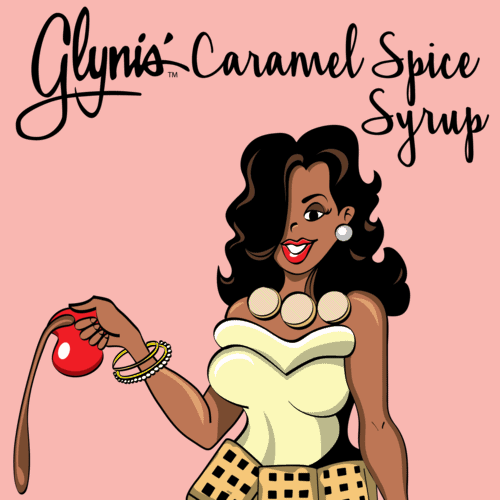 Glynis’ Caramel Spice Syrup COMING SOON! 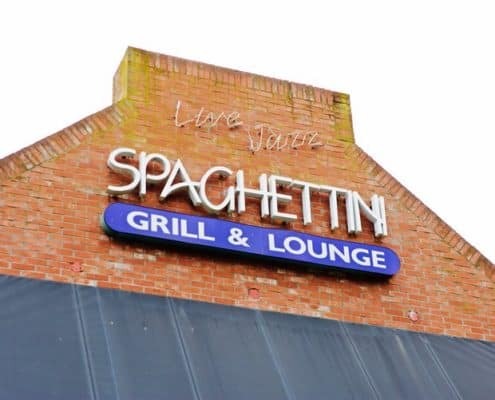 Glynis’ Product Launch at Spaghettini’s! 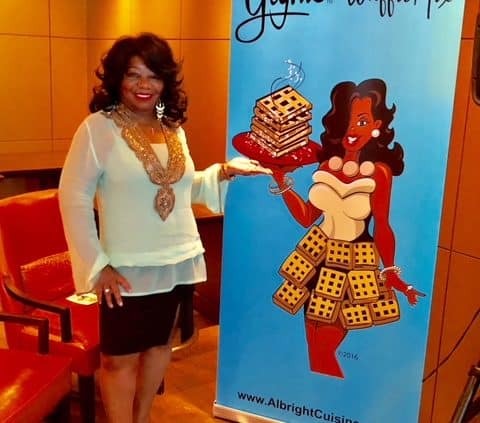 Glynis’ Waffle Mix made its debut aboard the Westerdam Holland America Cruise Ship!